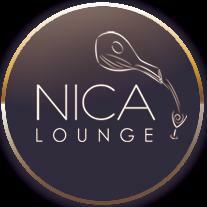 Nica Lounge has been serving the East Bay since 2016 & focuses on providing entertainment, dancing & eccentric cocktails & relaxation. Come join us for weekly specials, a private selection of champagne & a nightly ritual of relaxation. Please join us for our monthly "women's mixer" where we promote local business ladies supporting the local business lady.